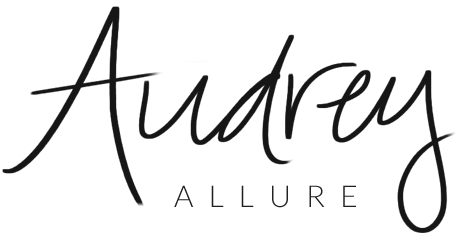 Audrey Allure: Fashion To Figure Giveaway ! Fashion To Figure Giveaway ! Hi ladies! I'm hosting another giveaway, teaming up with Fashion To Figure. 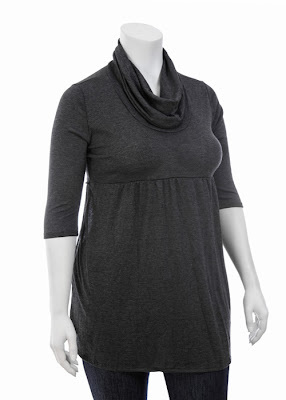 They have a great selection of plus size dresses (in addition to denim, pants, and accessories). I have friends who are plus-sized and I know it's difficult shopping for a cute piece. I think their selections are fashion-forward and chic. My favorite pieces that I like if I were plus-sized are the Sateen Sublimation Tube Dress, Graphic Print Dress, and the Brocade Mini Dress w/ Studded Belt. One of you can win one item from them! The prizes available are those shown in this post! Be a follower of my blog - through Google Friend Connect/Blogger. And tell me which item out of the 5 presented here would you pick if you won? I LOVE Fashion to Figure. They have such great styles and just a lil extra wiggle room. 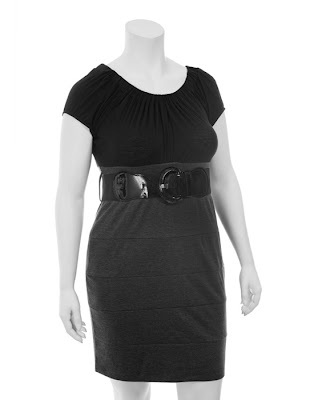 I love the two-tone dress w/ patent leather belt. I'd be really happy to win that! =) I could use it for an interview! These are great! I like the tunic piece the best! super great idea for a giveaway Audrey! Sounds like a good giveaway. I really like the tunic on the top. It's quite pretty. I don't own a lot of tunic, maybe none actually... so I'd pick that! Nice post;) Have a great weekend! Hmm, this isn't exactly my style - but an awesome giveaway! The prints totally scream RAWWWR. I'd like to win the Leopard Dolman Shrug. Fabulous giveaway! Wow, count us in! I'd like to win the buttoned shoulder Dolman sweater (and the inquiries are fulfilled) :D cool giveaway!